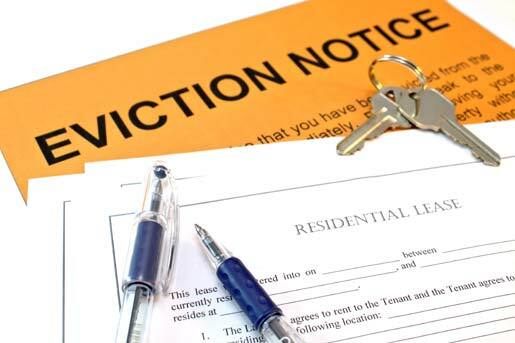 In the event a new landlord fails to honor the lease, they could be held liable under breach of contract or violation of the Landlord-Tenant Act. Liability could include damages, punitive damages and even attorney’s fees. With affordable rent being harder and harder to find in Middle Tennessee, it is important for residents to know their lease agreement. When a new owner purchases rental property, they are usually looking to get a return on their property. And since they cannot start renovations until all the current tenants are out, it is not uncommon to see them strictly enforce the lease agreement. This means tenants can’t be late with rent or violate any of the covenants listed within the lease. For tenants who find themselves in a similar situation, it is important that they document everything, from payments made to maintenance requests. Tenants should always keep landlords informed of any issue with the premises keep all communication in writing if possible. For more information regarding Landlord/Tenant Disputes visit freemanfuson.com.